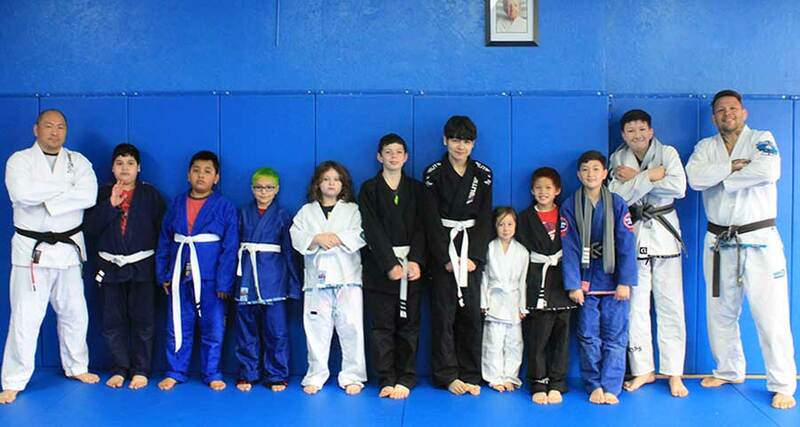 We had Professor Renato “Babalu” Sobral from Babalu’s Iron Gym join us at our first Kids BJJ Promotion Ceremony today. Our Kids BJJ started with warmups and went straight to specific training. Professor Babalu and Professor Michael went through our final assessments for all of the promotions to be awarded today. We are proud of all of our students and their determination to improve, not only physically, but also as students, sons and daughters.